August 16, 2011 – Compassion. | What I got rid of today. ← August 8, 2011 – Speak up. One of the recurring things about the RID project is that it’s upped my compassion factor. What other people might find important. 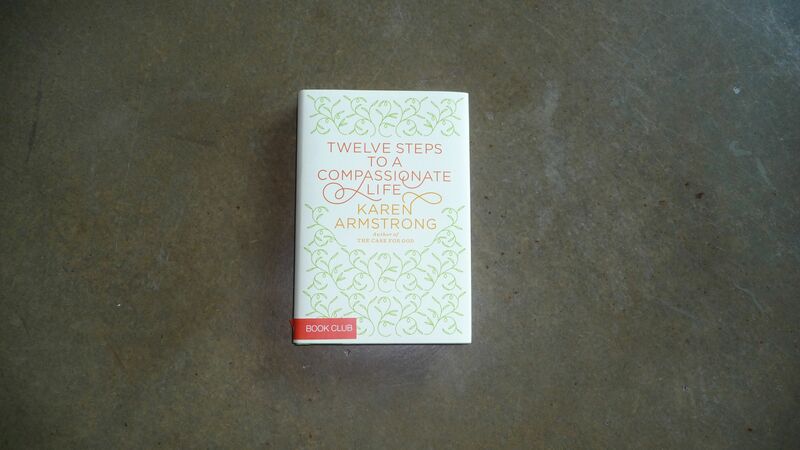 So, today I RID this book about compassion – and remind myself of the need for it. 1 Response to August 16, 2011 – Compassion. If this is net zero, what are you getting instead?